Our library is warm and inviting to children and their parents. We have areas for pre-schoolers, as well as spaces that draw early readers and other elementary school-age children to work on school projects, computers or just to have fun. We also have programs and facilities for teens. Our objective is to inspire children at the very beginning of their lives to be library lovers. Towards that end, we want to be welcoming at all times. Please come in and enjoy our story hours and a variety of activities posted on our calendar. 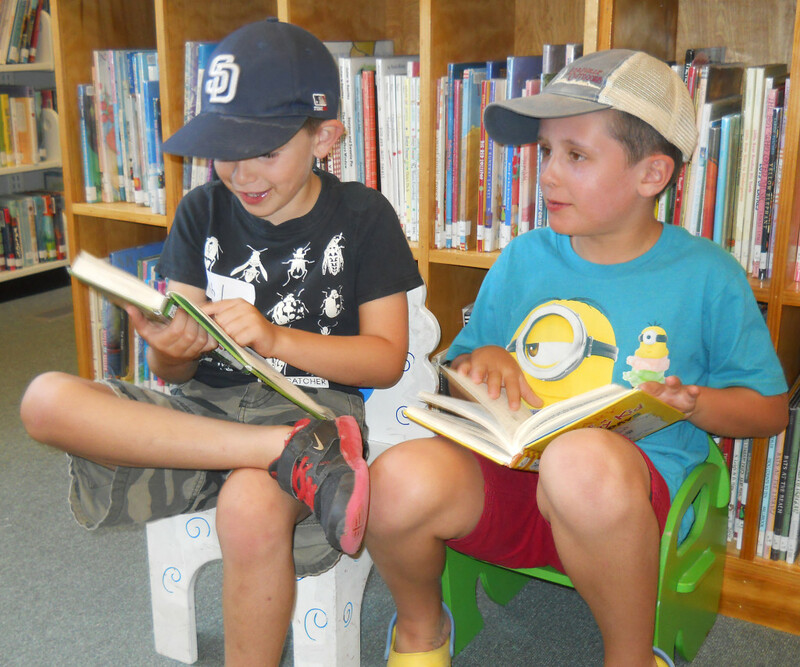 For further information about library activities for children contact the Children’s and Teen Librarian, Kim Seeger.